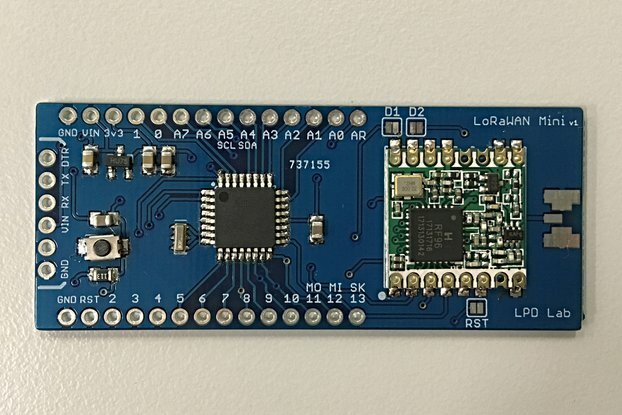 Breakout board for RFM95 LoRa module. SMA and U.FL compatible connector. 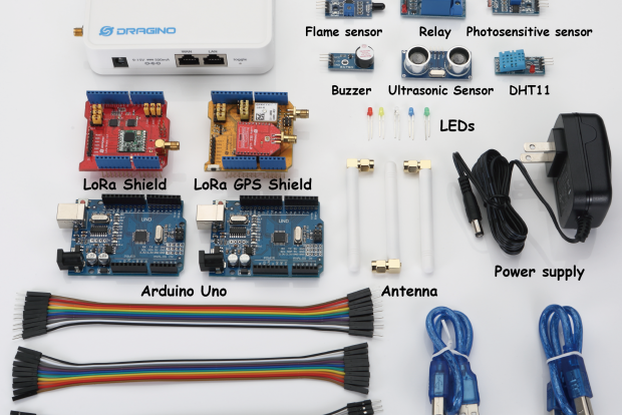 SMA connector and antenna not included. 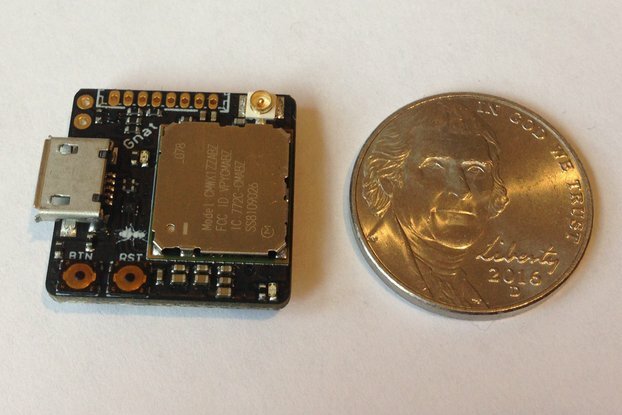 All new boards from now on will be breadboard compatible. 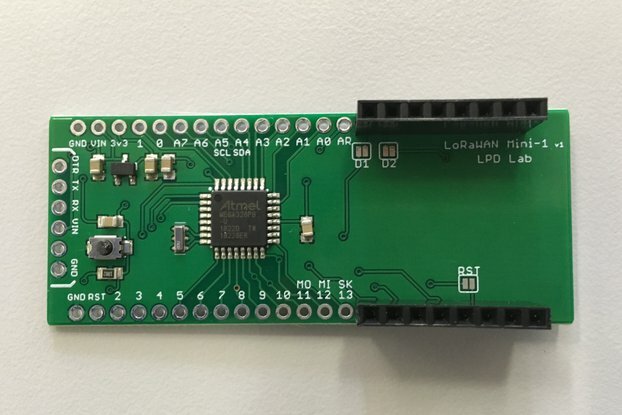 There are three decoupling capacitor pads (size - 0805) on the breakout board, but adding those capacitors are not necessary for proper functioning of the RFM95 module. 1.Jan.2019: I did NOT receive the Breakboard! Purchased and payed 17/18.12.2018 with Paypal. Please ship soon! I am sorry that you did not received your order, but I vividly remember that I sent your order on time because when I first saw your address it does not look normal to me. Don't worry I will send your order again on 7th Jan because I am on vacation till 6th Jan, I want to refund your money for the inconvenience apart from your order but instead I will send two extra board for free. To be on the safe side this time, I will send you an email to verify your address. I hope this is fine. 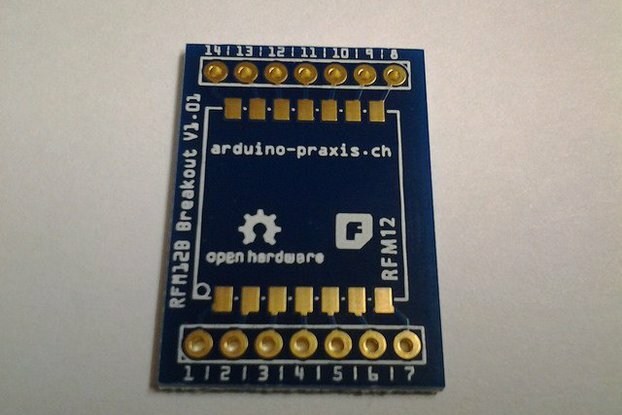 As a breakout board, it is a basic product. 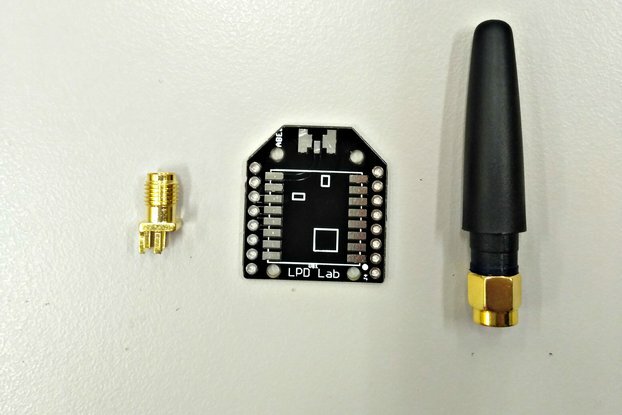 Position of the SMA connector is fine. However and surprisingly, the spacing of the 2 pin rows is not breadboard compliant (not a 2.54mm multiple). It is the major (and simple) enhancement that product could receive. 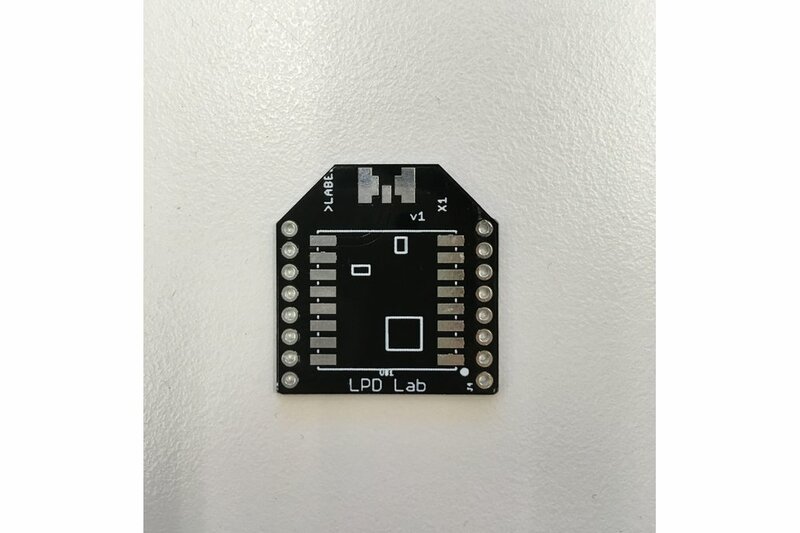 I recommend this product as well as this seller! 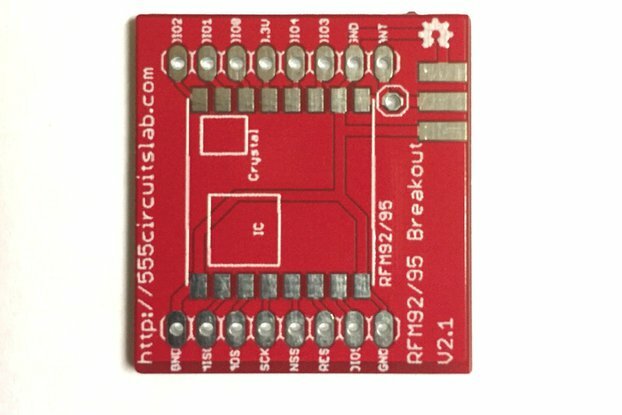 Breakout board is simple but great idea. For the begginer should be a little more documented but otherwise it is OK.